The Competition Commission Friday said it has approved diversified group Larsen & Toubro's proposed acquisition of up to 66.15 per cent stake in IT firm Mindtree Ltd.
L&T has made an unsolicited offer to acquire a majority stake in Mindtree and a committee of the IT firm's independent directors is looking into it. 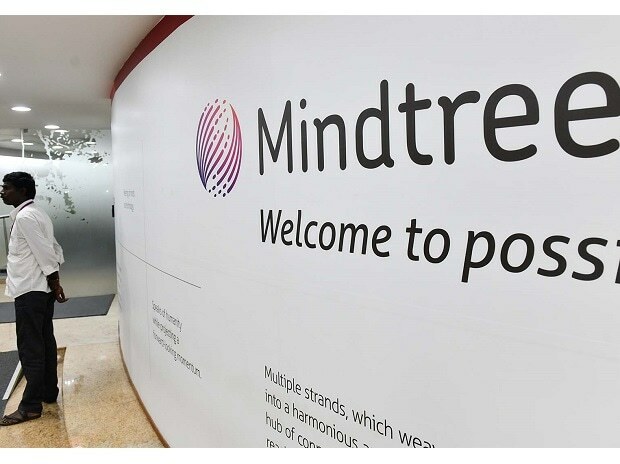 In a tweet, the Competiton Commission of India (CCI) said, "it approves the acquisition of up to 66.15 per cent of the total equity shareholding of Mindtree Ltd, on a fully diluted basis, by Larsen and Toubro Ltd". Deals beyond a certain threshold require clearance from the fair trade regulator. L&T has acquired Cafe Coffee Day-owner V G Siddhartha's 20.32 per cent stake in Mindtree and has also placed an order with brokers to pick up another 15 per cent shares from the open market. Besides, an open offer has been made to buy over 5.13 crore or around 31 per cent stake for Rs 5,030 crore.The total deal value is estimated to be around Rs 10,800 crore. Earlier this month, the independent directors' panel of Mindtree roped in Khaitan and Co, and ICICI Securities as independent advisors.